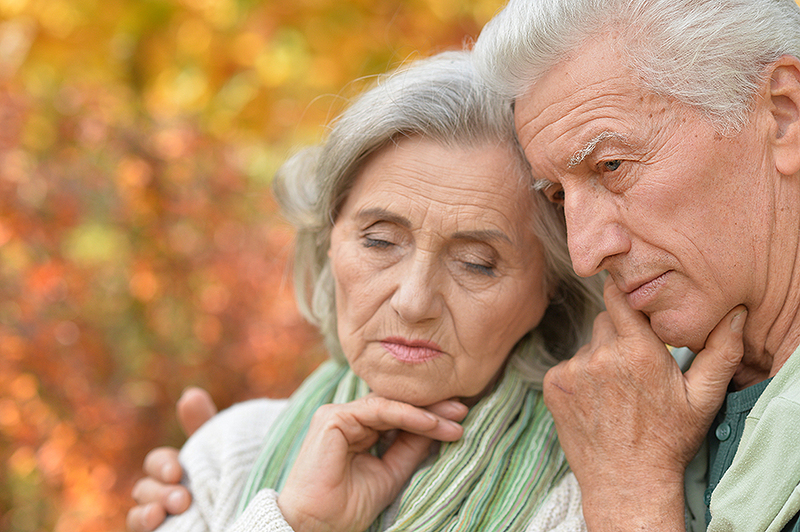 When a loved one is diagnosed with Dementia or Alzheimer’s Disease, there is so much to learn, worry and plan for. 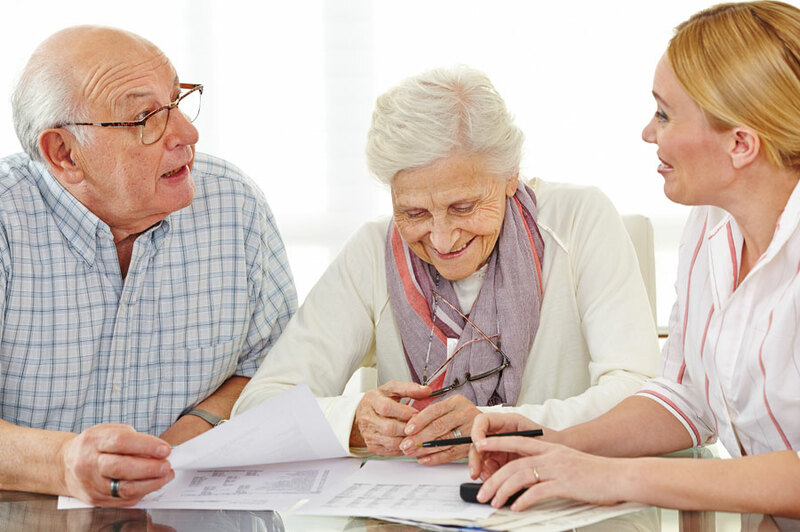 The right care plan can help your loved one maintain their dignity and maximize quality of life even in the face of diminishing autonomy. 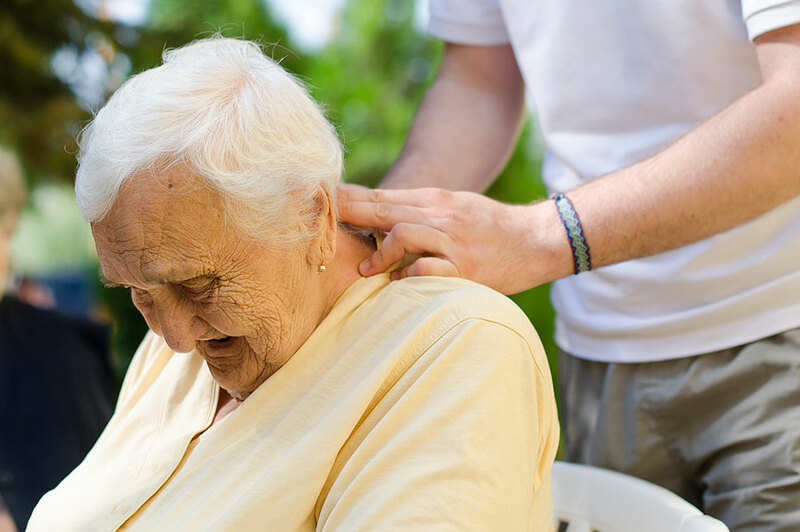 The BethCare team is committed to ensuring a caring environment by first providing a variety of options of care, information and resources in a manner that honors the dignity seniors and families deserve. We will work through the details and create solutions together. You are not alone on this difficult journey.